At JRB Diesel we pride ourselves on delivering a premium and comprehensive service that is guaranteed to exceed our customer’s expectations. With each service tailored specifically to meet the vehicle or equipment being inspected, we are able to focus on attention to detail whilst providing a number of additional benefits detailed below. 24/7 breakdown service operating 8 vehicles equipped for onsite repairs, after hours servicing and 24/7 emergency breakdown service. Fully licenced ARC air conditioning repair centre. We are a Sydney Airport authorized vehicle maintenance contractor. 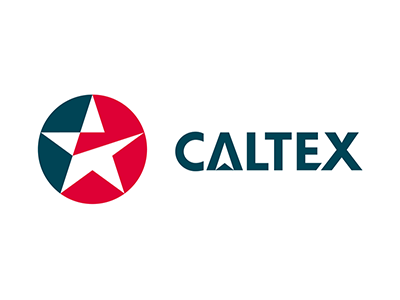 JRB Fleetservice is a fully authorized repairer for the Caltex Starfleet Maintenance Program. 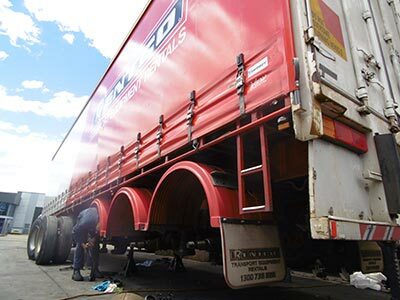 All aspects of CIMC trailer repairs covering NSW. All aspects of heavy vehicle spares, repairs and servicing. No job too big or small. 24 hour emergency breakdown service with 8 fully equipped onsite vehicles. 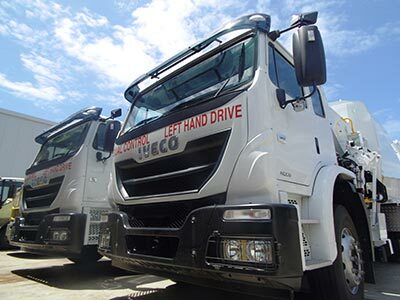 Fully authorised Iveco parts and service dealer stocking Iveco genuine parts and carrying out all Iveco spares, repairs and servicing requirements. 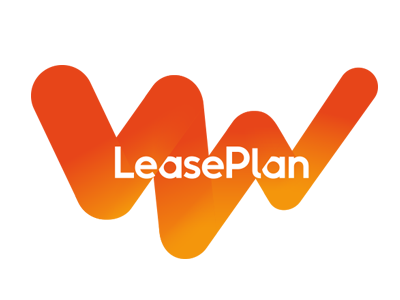 JRB Fleet service is a fully authorised repairer for the Leaseplan Fleet Management Program. 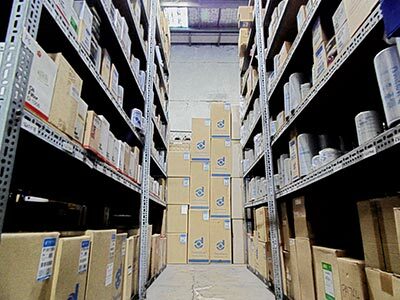 Fully authorized Iveco parts dealer stocking and with access to the worlds 40 major parts suppliers including BPW, Donaldson, Hendrickson, Fleetguard, Powerdown, Meritor and Jost just to name few. 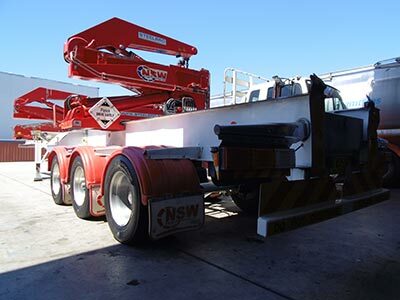 All aspects of Steelbro sideloader spares, repairs and servicing covering NSW. 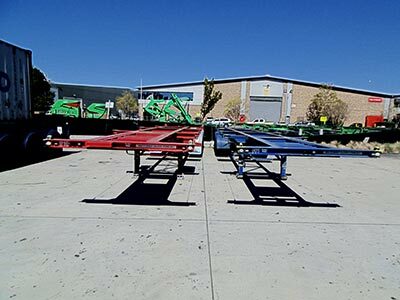 Covering all aspects of trailer mechanical/structural repairs including side loader, extendable, taut liners and all other styles/combinations of heavy vehicle trailers. 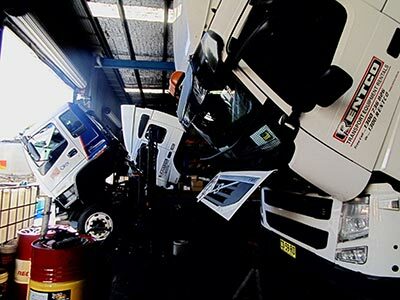 Established over 12 years ago by Jason – JRB Diesel Fleet Service is based on his vision to create an independent and reliable service provider that offers its clients a trustworthy partner for all their fleet and heavy vehicle repairs. Jason began this vision with an apprenticeship with a local truck dealership and gained valuable hands-on experience while sub-contracting to multiple companies. Jason’s passion and knowledge of the industry has since grown from strength to strength. 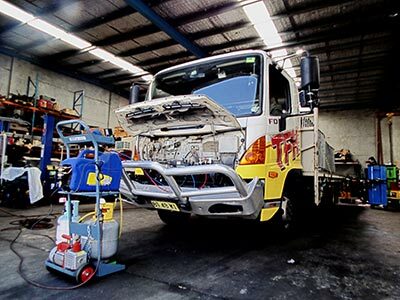 Based in Botany and Minto NSW, JRB Fleetservice offers the following services at both locations. Fully equipped workshop, onsite service facilities, spare parts department plus a 24/7 emergency on site/breakdown service. Operated by a highly qualified team committed to providing a professional yet personal experience for all customers. Continually growing and seeking ways to enhance our customers overall experience, JRB Diesel are excited to announce that we will be opening a new branch soon, offering more choice of services to productively cater to the needs of our versatile customer base. expectations, we are ‘The one name in corporate fleet management’ you can depend on. As heavy duty transport equipment develops technically we need an up to date reliable local service partner that can deliver all aspects of service and repairs. With the computer components and programming these days this is often limited to the manufacturer although with JRB they deliver the whole package including the complicated computer requirements at a fraction of the cost of the manufacturer utilizing the same software and expertise. JRB takes full control of our RMS bookings and inspections and as a result we no longer have any down time due to defects , it has turned our fleet around and allowed us to concentrate on our core business, I highly recommend this service to any fleet owner. 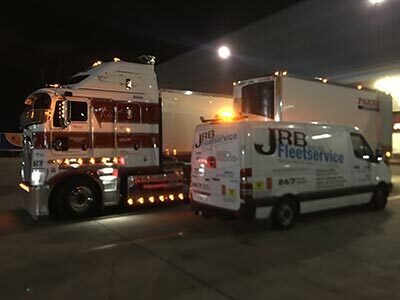 As the NSW fleet grew we engaged JRB even further, often having JRB conduct onsite servicing and after hours breakdowns ensuring we limited our labour costs internally, this enabled us to invest in additional equipment and ensure the service and repairs were up to date without the burden of several additional full time staff. JRB has become an essential service partner to Rentco and with over 290 units in our fleet today we rely on JRB more than ever, their registration, pick up delivery service along with their specialists mechanics and reliable 24 hour service we get whatever we need on time, for the right price with 100% back up. I have had the pleasure of meeting most of Jason’s team most of which have been with him since my introduction six years ago. The team are all punctual, well presented and willing to do what ever we need. Copyright © JRB Diesel . Website designed and developed by IMA Digital.